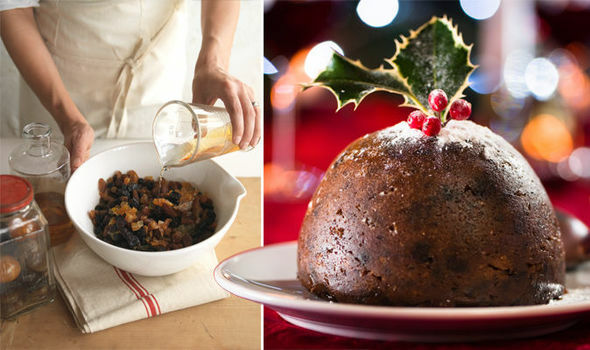 CHRISTMAS pudding is the classic festive dessert. Today is stir up Sunday – five weeks before Christmas, when traditionally, families would gather to stir the pudding mix. Follow this recipe to make the best Christmas pudding for 2018.